Book Your Free 10 Day Trial Now! Eclipse Gracie Jiu Jitsu in Wolverhampton City Centre is the largest Gracie Academy Certified Training Centre (CTC) in the UK & Europe and follows the excellent Gracie University syllabus established by Rener and Ryron Gracie based upon the teachings of their GrandFather (Grand Master Helio Gracie). 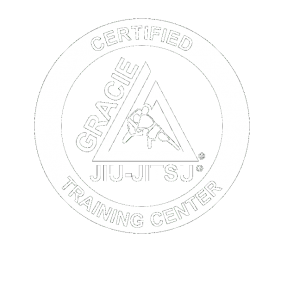 We offer a beginners BJJ / GJJ class - Gracie Combatives - which teaches the 36 most crucial techniques for survival in a street fight and acts as a great introduction to the art of Gracie Jiu Jitsu. After completion of Gracie Combatives and the award of your blue belt the next step is our Master Cycle course, a highly detailed and effective class that will guide you to the higher belt levels. For kids, we offer the very popular Gracie Bullyproof program for both our Junior Grapplers (ages 8-14 yrs) and our Little Champs (ages 5-7 yrs). Adults of all ages and fitness levels are welcome to join our Gracie Jiu Jitsu classes to learn the most effective martial art for self defence. Unlike many other jiu-jitsu clubs, we dont just train for sport (competitive jiu jitsu) but we also place a firm emphasis on being able to defend ourselves in a street fight against striking opponents. Our beginners Combatives course primarily focuses on building the skills needed to survive in a real fight. Our Master Cycle classes build on this initial knowledge with more ‘sportive’ elements to encompass all of the techniques required to spar and compete effectively. Beyond blue belt, Gracie Jiu-Jitsu consists of hundreds of advanced techniques organized into a clearly defined, systematic curriculum called the Master Cycle. The Master Cycle’s unique structure simplifies the journey to black belt by organizing all of Gracie Jiu-Jitsu into seven positional chapters (Mount, Side Mount, Guard, Half Guard, Back Mount, Leg Locks, Standing), each of which is studied for several months before moving on to the next chapter. If you’ve achieved the rank of blue belt or higher, and you would like to continue on the path to black belt in a safe, structured, and friendly learning environment, the Master Cycle is for you! Every month in the UK hundreds of children miss school due to fear of bullies. In the Gracie Bullyproof program, our goal is to instill in your child unshakable confidence so they can overcome bullies without violence. Due to the non-violent nature of the techniques, CNN, NBC, and Oprah have featured the Gracie Bullyproof program as one of the few effective counter-measures to bullying for children between the ages of 4 and 13. The Little Champs program is for kids 4-7 years old. 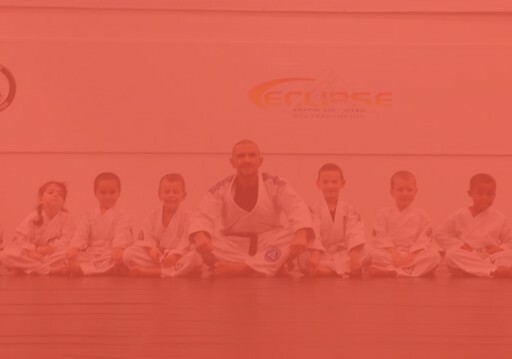 Using our time-tested “Gracie Games,” we teach the Little Champs basic self-defense techniques while instilling the foundational principles of leverage and control. The secret to the success of this program is that we make the lessons so fun that the kids beg for more! Once a child masters all ten Gracie Games, they advance to the Jr. Grapplers program.